The Gear Fit has its share of problems, but it's still easily the best of Samsung's wearable watch-style devices so far. And one of the best reasons for picking one up over the larger and technically more capable Gear 2 models is the lower price. Now Amazon has given Samsung smartphone owners even more reason to lay their money down: a considerable discount on the Gear Fit. 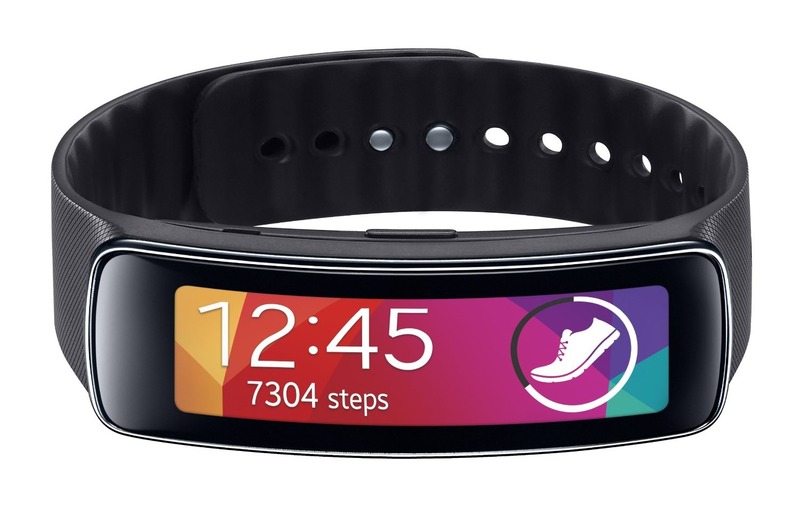 Right now Amazon's price on the Gear Fit is $168.84, just a tad over $30 off the $200 retail price. This doesn't appear to be a sale or promotion (though it could be for Father's Day Weekend), so we'll assume for the moment that Amazon has simply lowered its price. We haven't seen the price drop at any of the other big retailers, which usually happens when the manufacturer lowers its across-the-board price, so perhaps Amazon simply has some stock they'd like to get rid of. Amazon Prime subscribers also get free 2-day shipping. A few Amazon resellers are offering it as low as $160.